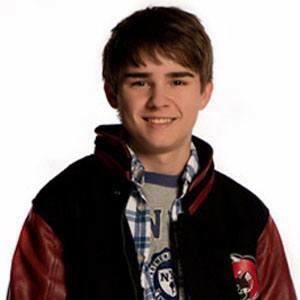 Actor who appeared in the role of Campbell Saunders on Degrassi and voiced the character of Wolly in the PBS animated series Super Why! He began acting at 10 years old and had early parts in commercials and short films. He played Streeter in several episodes of the children's television series The Doodlebops. He has an older brother, Zach, and an older sister, Chantal. He acted alongside Tiera Skovbye in The Unauthorized Saved by the Bell Story.